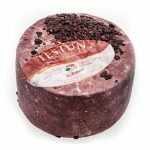 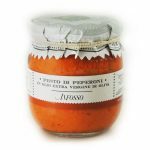 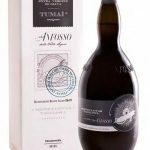 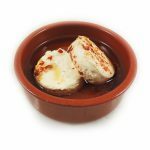 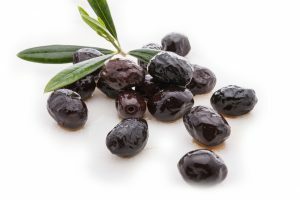 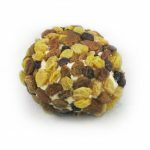 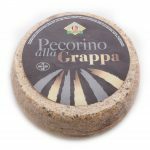 Quercino is a tasty soft cheese with a sweet and some say “mustardy” flavor. 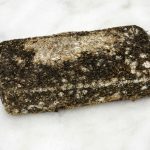 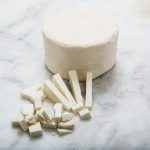 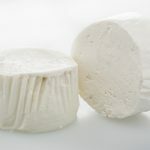 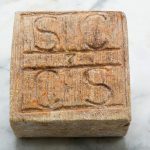 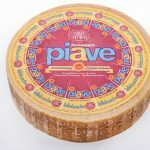 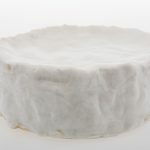 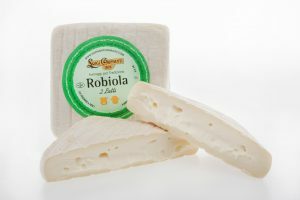 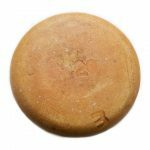 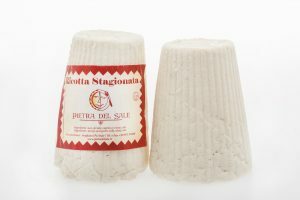 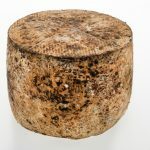 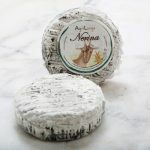 This cow cheese comes from Piemonte has a thin bloomy white rind. 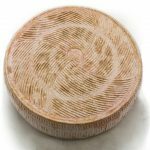 Each wheel of Quercino cheese is wrapped in Oak bark (quercia means Oak in Italian). 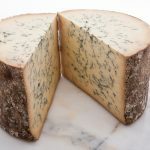 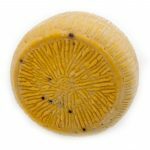 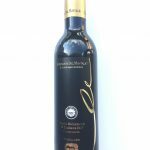 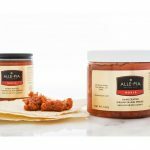 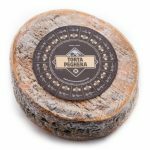 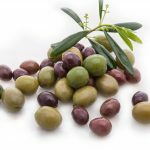 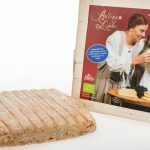 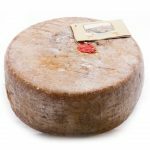 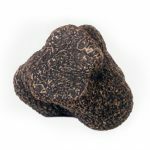 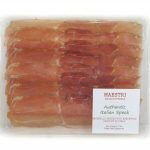 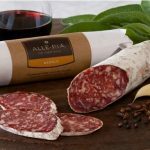 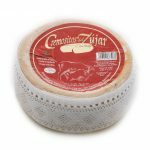 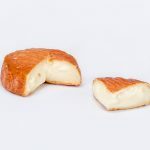 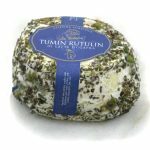 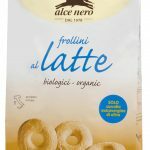 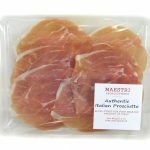 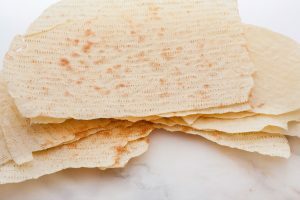 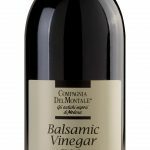 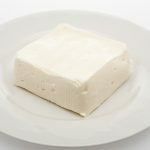 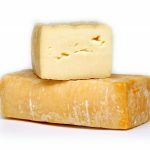 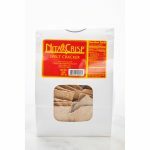 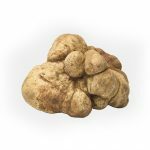 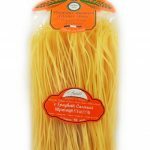 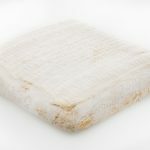 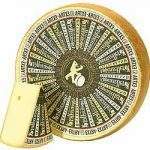 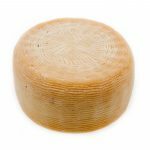 The texture is creamy and thick, with a custard-like quality and flavors which are buttery and earthy. 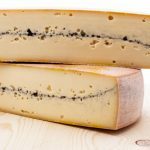 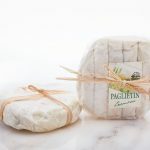 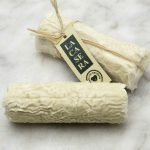 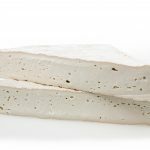 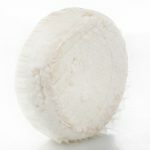 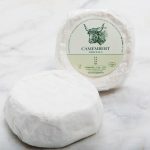 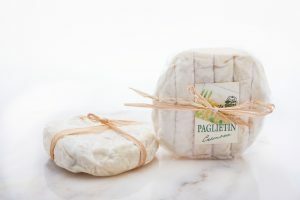 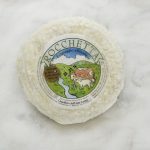 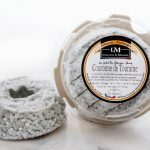 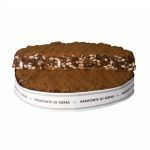 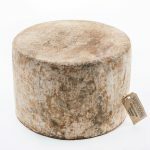 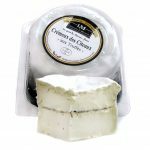 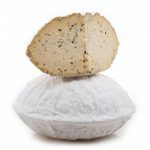 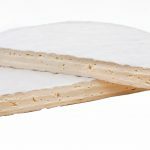 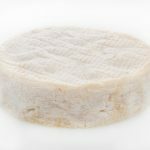 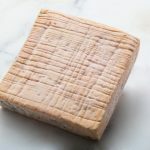 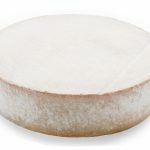 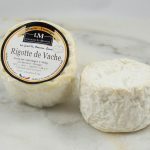 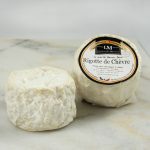 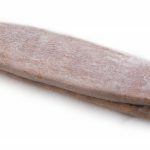 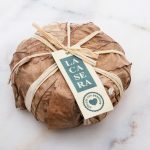 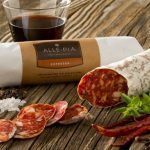 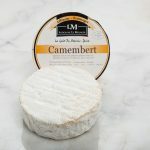 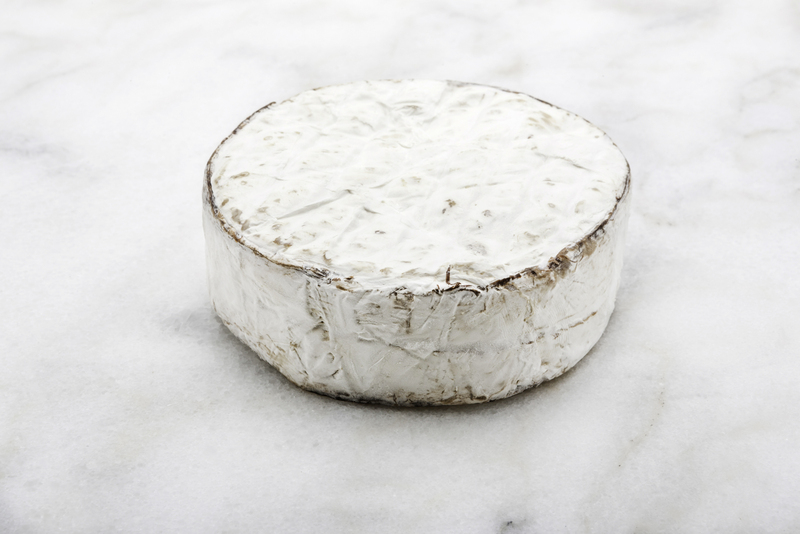 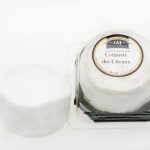 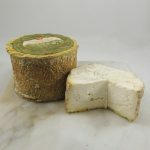 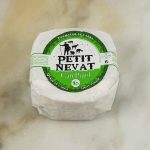 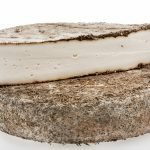 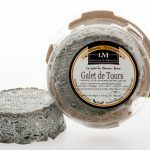 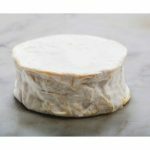 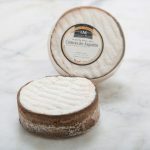 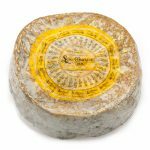 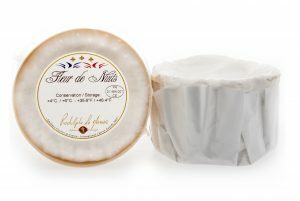 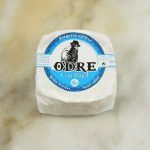 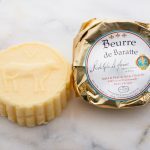 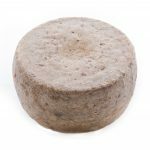 This cheese is reminiscent of Brie and inspired by famous Vacherin Mont D’or with its use of tree bark. 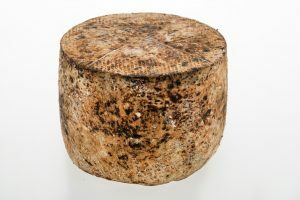 Organoleptic properties Aspect and texture: bloomy bark-wrapped exterior gives way to a buttery yellow, soft paste Taste: flavorful and inviting with strong earthy notes and a complex richness Serving suggestions For whites an unoaked Chardonnay or Pinot Gris would pair well, as would a medium bodied red like a Syrah or Merlot. 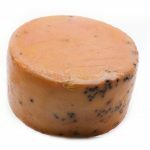 Similarly a sparkling wine would pair beautifully.